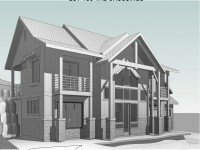 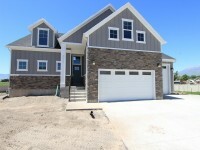 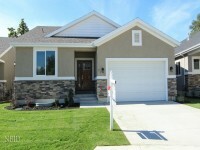 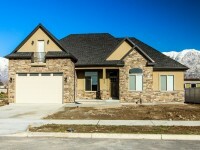 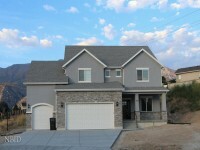 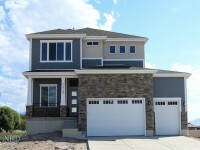 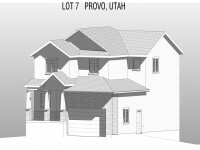 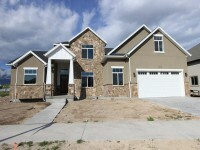 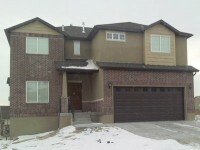 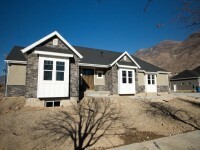 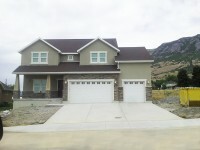 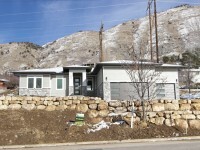 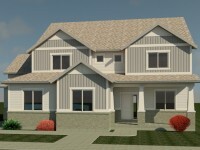 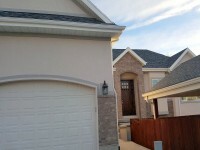 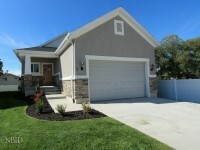 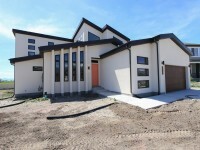 Utah’s premier affordable custom home builder. 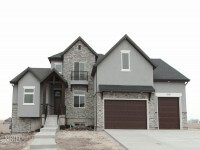 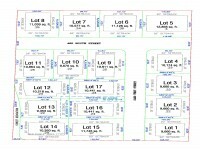 If you are looking to build the home of your dreams, you have come to the right place! 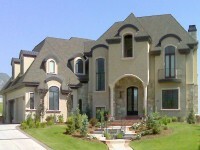 Many people think expensive when they think of a custom home. 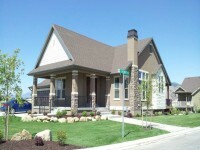 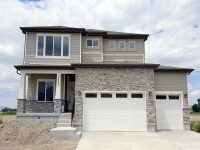 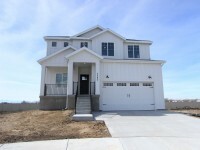 At Beacon Homes we take a different approach to building you an affordable custom home. 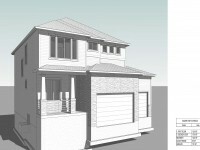 We go through a wish list of items up front so we can show you your costs and work our way backwards. 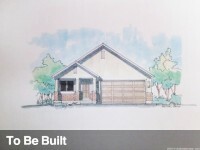 Other builders rope you in with cheap teaser prices and then after you visit their design center you are shocked with extra costs and feel pressured into expensive upgrade costs. 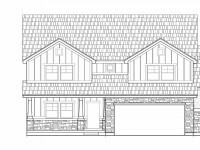 We build and design the home around your needs and include those items in your original bid keeping you from paying those expensive markups. 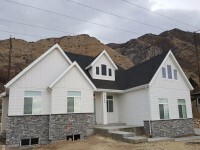 Beacon Homes specializes in building customized homes all throughout the state of Utah mainly Utah County and Salt Lake County. 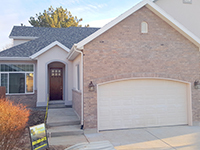 Our clients love us because of our dedication to always completing the job on time, and with the best customer service experience possible. 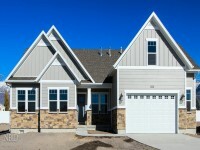 Our goal is to help you every step of the way until you walk through that front door of your new home for the very first time. 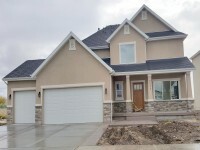 Throughout our site you will find more information about our company, history, home plans, designs, and different options for home financing. 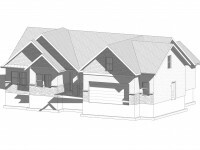 Once you are finished browsing you can either contact us with further questions, or fill out an application and someone will contact you shortly. 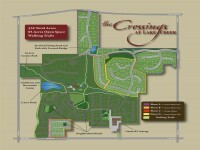 Thank you for visiting and we hope you enjoy our site!